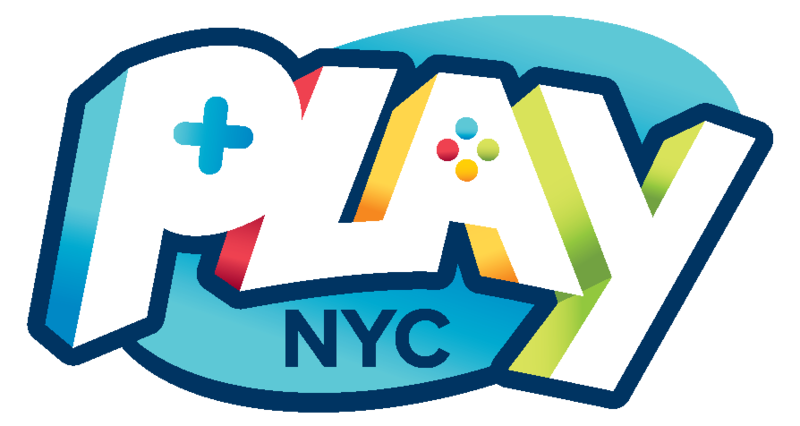 After months of working with our incredible and inclusive game community, Play NYC - New York's first full-scale dedicated game convention - is this weekend at Terminal 5 in Manhattan! So many people have poured their blood, sweat and tears into this. It's been a tough uphill battle to build something this big from scratch, but it's finally almost here and I can't be more excited for it. Plus, NY State has jumped on and is supporting our effort to help put NYC on the map in the industry as a whole. Come play 3 floors and a rooftop of games from developers of all shapes and sizes, most from the NYC area - including mobile, console, arcade, tabletop and live games. Hope to see you on Saturday!